We’ve all been out when someone wearing a one size fits all article of clothing proves that statement wrong. Most of the time it’s not pretty, even if the person wearing it is. He’s one of the newest Accelerate 3 athletes. He was training by an endurance group training plan. Sometimes when you get an athlete and look at their training it’s pretty easy to see where the changes need to be made. In Billy’s case it lots of volume but not race specific work. 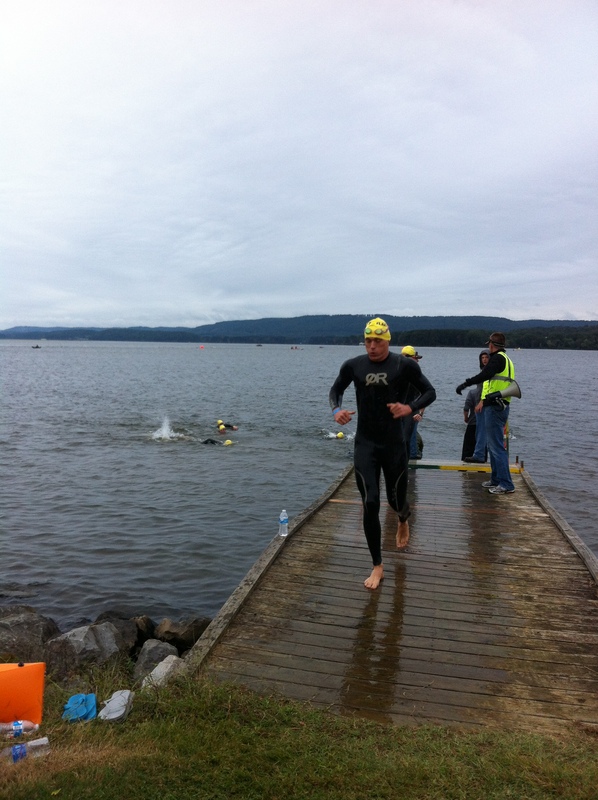 Once the race specific work started he started PBing his Olympic distance, 70.3’s and IM’s . In Chris’s case he was doing intervals but not at the right intensity levels. His FTP had actually stagnated about 4 months ago and he was doing a lot of hard workouts but not necessarily hard workouts. For him it was a matter of changing how he was doing his intervals, changing the amount of time spent in certain levels, and looking at the data to come up with a power race plan that was actually higher in watts then he would have targeted otherwise. I’m rather pleased with Chris’s first race as an Accelerate 3 athlete. Some tweaking here, some changing things there and BOOM he is 3rd overall in his first race as an Accelerate 3 athlete! 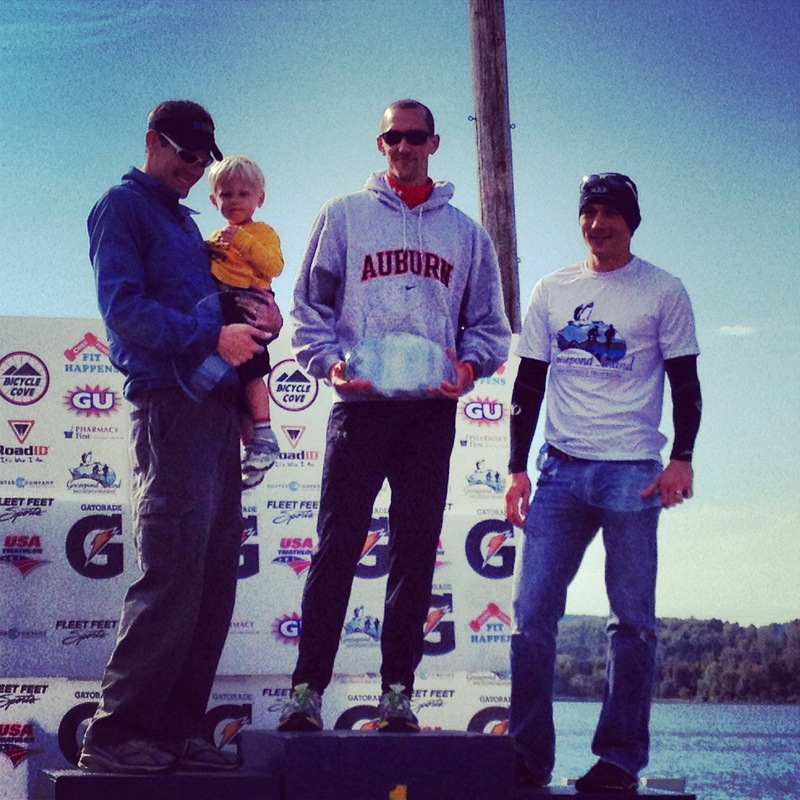 Chris B – 3rd Overall! PreviousPrevious post:Huge Win, Shattered StreakNextNext post:Another BIG Weekend!!! Thanks again. Before you worked your magic I was well into burnout and not going anywhere. It’s nice to be enjoying the sport again and seeing improvement. I only wish I would have gotten on the A3 wagon at the beginning of the season. Most people train unknowingly on how they going to progress into which direction.. Good for A3 to whip Chris into shape. Wish there was A3 near me.